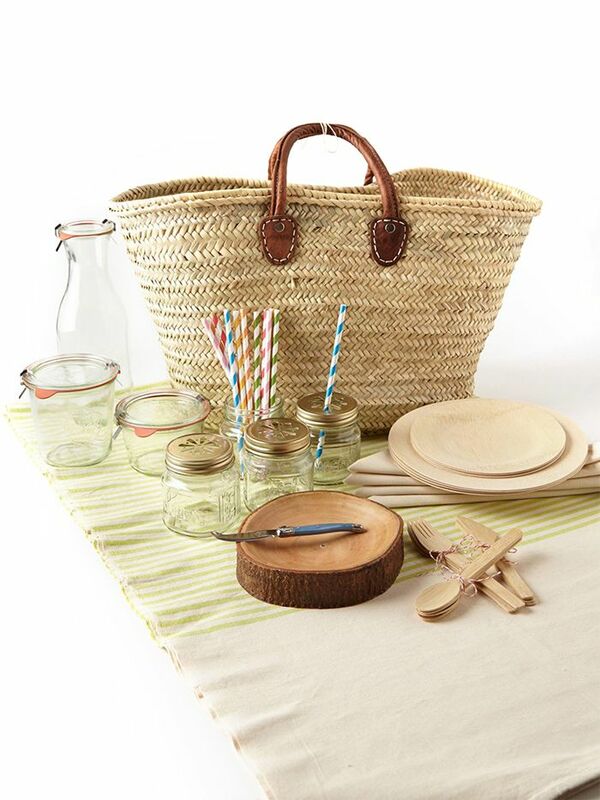 It’s true: our love for a good old-fashioned picnic is unparalleled, and how can you blame us? From the printed blankets to the baskets of food to the sun-filled afternoons—it’s the perfect summer activity, which is why we decided to give you a roundup of our favourite stylish pieces to compliment your picnic look. Scroll through to shop, and be sure to check out our inspiration gallery at the end! ?Four words: love at first sight! ?Stylish and useful—the perfect combination! ?Because you’ll be sitting down, a maxi dress in a fun print is a smart choice. ?Show off those ankles with this playful anklet. ?Wear this floral sweater with a pair of denim cutoffs, or throw it over your favourite denim dress if it gets chilly out. ?Mum jeans look stylish when paired with a crop top. ?Short, chunky heels are a comfortable and fashionable shoe option. ?Protect yourself from the rays in style! ?We can’t get enough of tortoise shell sunnies. ?Wrap this simple leather belt around your favourite maxi dress. 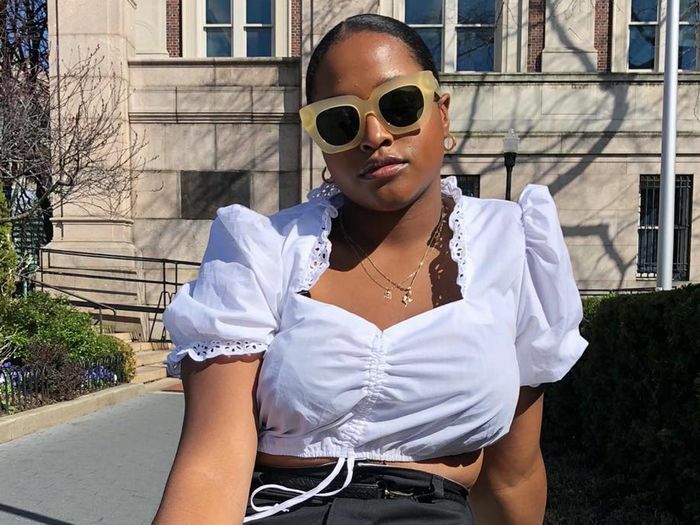 ?Try this crop top with a pair of high-waisted denim shorts or mum jeans. ?A romper is the perfect picnic alternative to a mini-dress. ?Espadrilles are sweet and simple. ?Tribal-print shorts look best with a simple t-shirt and sandals. ?Just imagine how pretty this ring will look while you’re sipping on some rosé! ?This plaid print has picnic written all over it. ?Lean on this ultra-stylish pillow while catching up on your latest read! Keep on scrolling for picnic outfit inspiration!